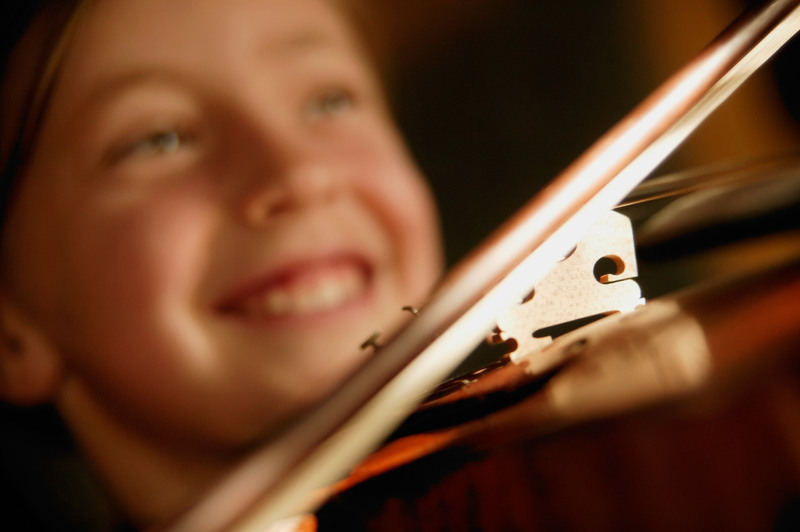 At Canta Arya School for Strings we believe that the appreciation of music is one for all ages. Alumni parents, the performing alumni themselves, the three year old blossoming into this year’s mentor: these cycles of musical growth, fostered in a caring community of excellence, are a benchmark of the Canta Arya mandate. As well as parents, grandparents and extended family make up an integral part of the Canta Arya circle. This inter generational support is a special aspect of Canta Arya’s community work.